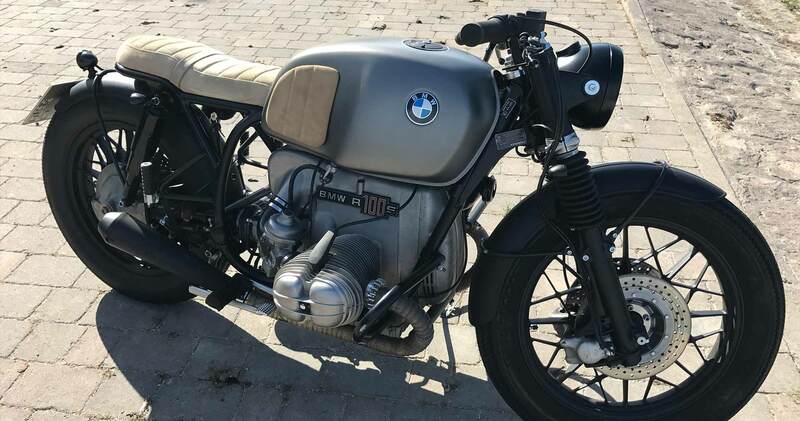 CRD71 Cafe Racer is a BMW R100 motorcycle that was originally painted in dark chocolate color however its owner, Kisten from Germany wanted a replacement gas tank in grey. 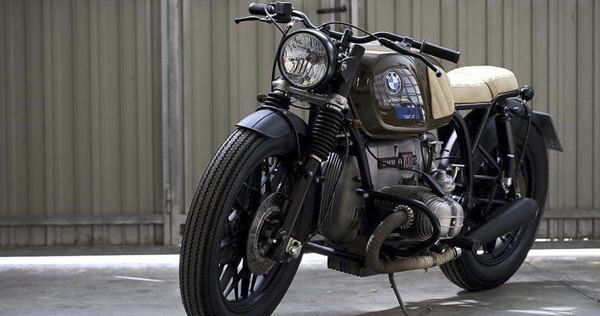 We believe that this was a very good idea as this color goes really well with the light brown color of its seat. 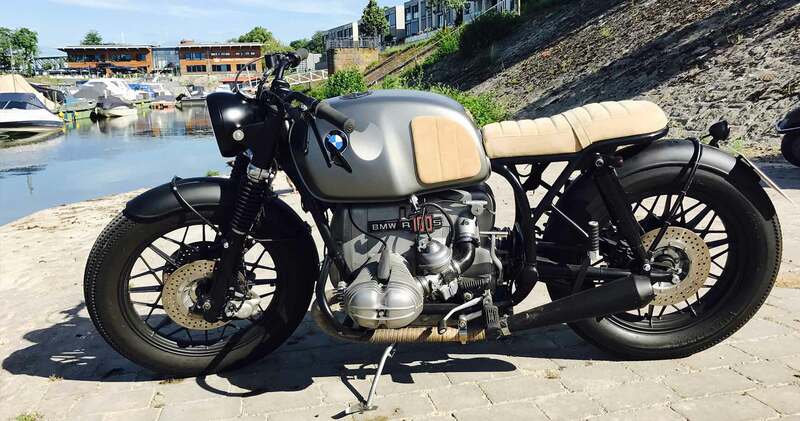 Click here if you want to see more pictures of CRD71 Cafe Racer on Instagram.